Daryl Johnson (Worcester Park, United Kingdom) on 9 December 2008 in Documentary & Street. 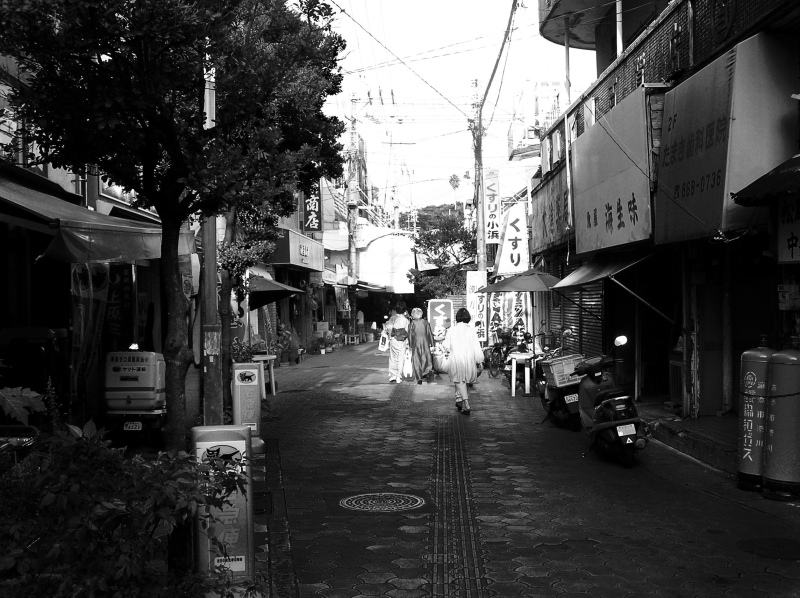 A quiet backstreet off Heiwadori Market, Naha, Okinawa. Great scene and good use of B&W. Interesting insight. I would always worry about fire in an environment like this . . so many sources and so little space . .
@Ronnie 2¢: Actually, I thought this was quite an open space for Japan Ronnie!! once more, nice street shot, you are excellent in this purpose!! !